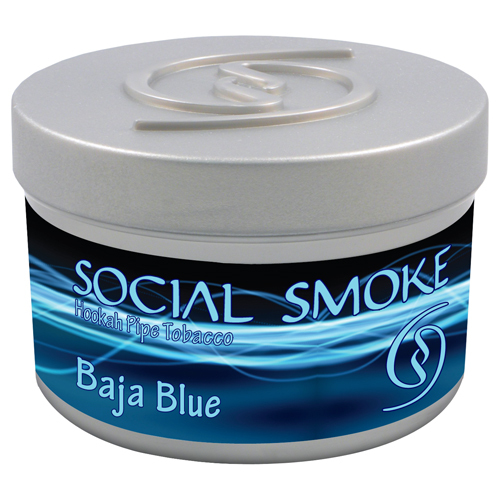 Contains Natural (Unwashed) Tobacco Leaf – Made in USA. 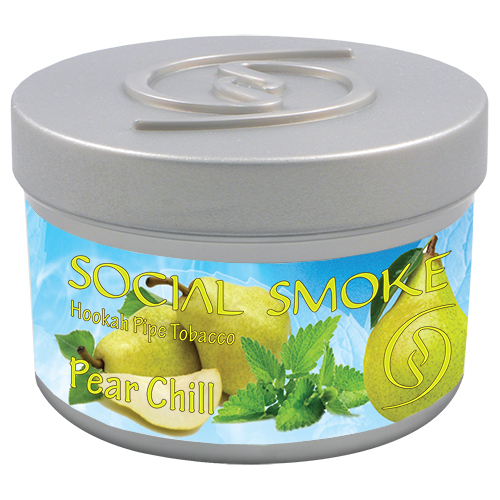 This icy blend of mixed mints makes a chillingly cool smoke that refreshes your senses. 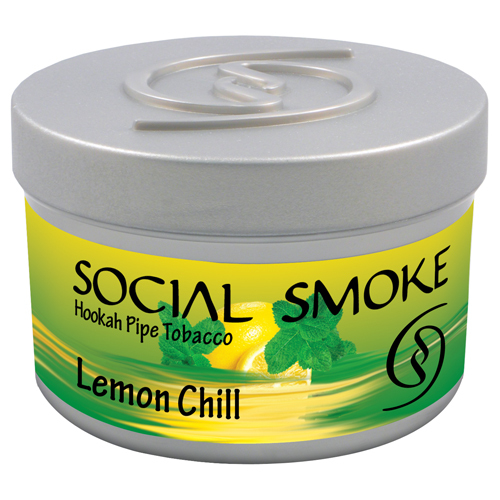 A fresh blend of natural crisp lemon zest and ice cold mint for an exhilarating experience for the senses. A thrilling wave of blueberry, raspberry, and grape, finished off with a splash of decadent milk chocolate. The New Orleans classic: an indulgence topped with vanilla ice cream. A powerful mix of ripe berries with a fruity finish. Lush, dark blackberries with a sweet and tart flavor. A distinct combination of sweet ripe raspberries and tart raspberries with a hint of blue. A tantalizing blend of raspberries, sweet fruits, and citrus with a delicate touch of rose. Sweet as summertime, smooth peach flavor full of sunshine and relaxing good times with each and every savory taste. Refreshing sweet cantaloupe mixed with cool mint. Brisk black tea blended with a touch of Cardamom to create a unique flavor. An indulgent blend reminiscent of the premium mint chocolate chip ice-cream. 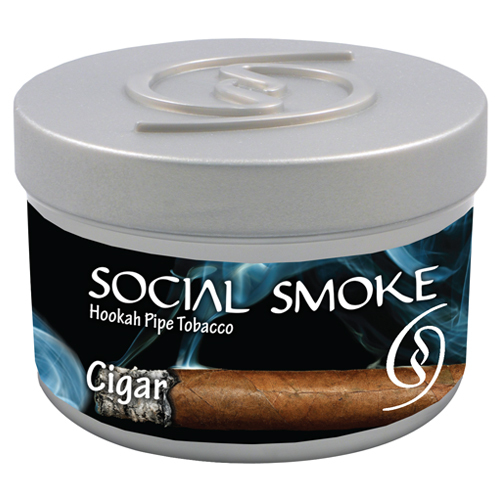 The smooth, deep and savory taste of natural tobacco leaf. A fiery mix of hot cinnamon swept with refreshing mint undertones. Get lost in this decadent dessert of freshly baked warm cinnamon rolls, topped off with the rich taste of frosting. An energetic zesty kick with and a tranquil cool finish. Tart citrus marries warm and fuzzy in this bite of the sunny south. 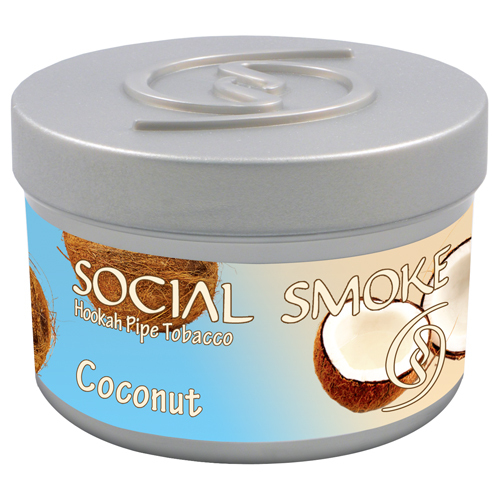 Rich, milky coconut with a creamy full-bodied flavor. A swanky & sophisticated blend of sweet cranberries and zesty lime juice. 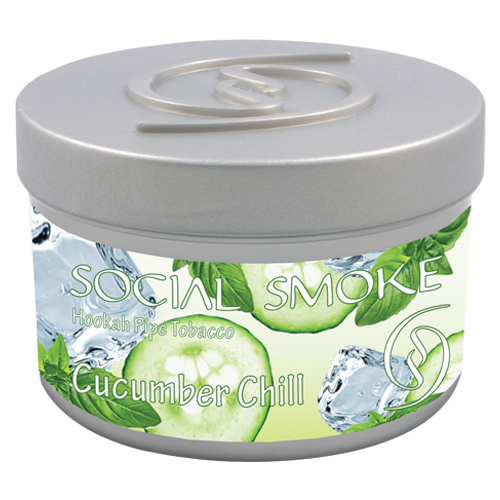 A calming and fragrant mix of fresh, green cucumber and invigorating mint with floral and herbal undertones. A timeless combination of crisp red delicious and sweet yellow apples mixed with licorice and infused with spices. Ribbons of indulgent golden caramel with a sweet, creamy finish. An elegant blend of pure vanilla and exotic spices. Take an exotic trip to Asia with this spicy flavor of ginger spiked tea; sure to stimulate the senses. Let your taste buds wander into a sunlit oasis of apple orchard, as your senses take a sweet, crisp bite. An impeccable mix of vineyard fresh black, red, and green grapes. Ripe sweet grapes with delicate minty undertones. An aromatic blend of tart grapefruit peel and garden mint with notes of bitter pomelo, juicy citrus, and a cooling finish. The classic, succulent, and natural flavor of Honeydew. Smooth black tea swirled with creamy milk and a dash of sugar. Wake up with this unique Japanese citrus fruit that is a cross between grapefruit and lime. Sun ripened Lemons with a tangy, smooth finish. Sweet and tangy lemon infused with fresh mint for a cool finish. Reminisce on lifes simplicity with this citrus filled delight engulfing the senses with the wonderful taste of sweet lemon drops. Get lost in this refreshing dessert bursting with with tangy lemon and a sweet, creamy meringue. A zesty lime blend with a tart and smooth finish. The tropics heat up where spicy habanero peppers envelope the flavor of fresh juicy mango. Naturally sweet and crisp Honeydew Melon mixed with assorted berries to create this refreshing blend. A fruity, candy blend perfect for your sweet tooth! Absolute Zero’s feisty and fresh younger sibling. An intense blend of Natural Peppermint! A sparkling highball mix of sugar, zesty lime juice, and mint. Sunshine sweet oranges – fresh from the grove. Chew on this! Areca nuts, spices, and bits of dried fruit are wrapped together in a betel leaf to create this unique Indian snack. The fusion of ripe, red cherries and bittersweet cinnamon make this a spicy delightful treat. This combination of lemon and lime juices, exotic passion fruit, and cool mint is part refreshment and 50% pure seduction. An authentic blend of fresh pineapple and creamy coconut that doesn’t require a tiny paper umbrella. A refreshing blend of sweet tangy lemons and a splash of pink recreate a summertime classic. An enticing blend of buttery pistachios and savory saffron and a touch of vanilla. Lose yourself in this tempting mix of fresh melon, tart cherries, ripe raspberries, and juicy pineapple. An extraordinary cocktail of delicious peach, tangy cranberry, and sweet orange (not made with bits of real panther). A light and refreshing combination of strawberry and kiwi. A lively blend of juicy strawberries and zesty lime with a just a touch of South-of-the-border tequila. A rush of garden-fresh tangerines mixed with a variety of juicy citrus flavors. This sensual mix of ripe blueberries, raspberries, strawberries, and cherries is sure to awaken your wild side. A twisted combination of sweet mangoes, juicy strawberries, tingling raspberries, and fresh blueberries. A full flavored shot of bourbon whiskey, sweet butterscotch, and sour energy drink. A delightful blend of watermelon and lemon with a hint of Amaretto’s sweet almond flavoring. The great refreshing taste of mouthwatering, flavorful, juicy, sweet watermelon. A juicy blend of Watermelon with deep hints of refreshing mint. Chew on this! The sweet and tangy pineapple twist of white gummy bears. A mouthwatering blend of wild berries with hints of wild berry blooms. An exotic concoction of wild berries with a cool minty finish.